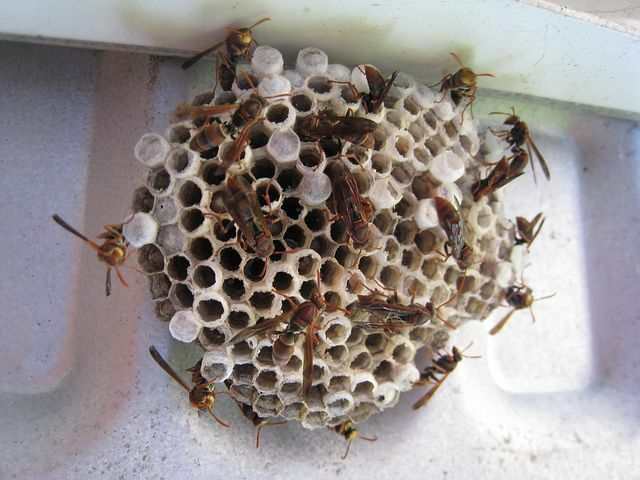 Put a stop to Bees and Wasps at your place! 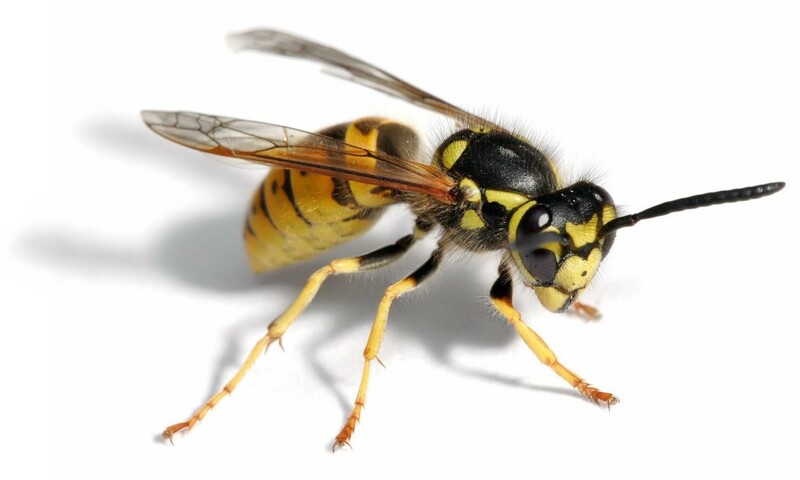 Bees and Wasps become very annoyed once disturbed, this makes them not only annoying but also dangerous. They can nest in 1000's. Quick Kill Pest Control offer fast, effective, safe treatments to eliminate Bees and Wasps to protect you, your pets and your family. 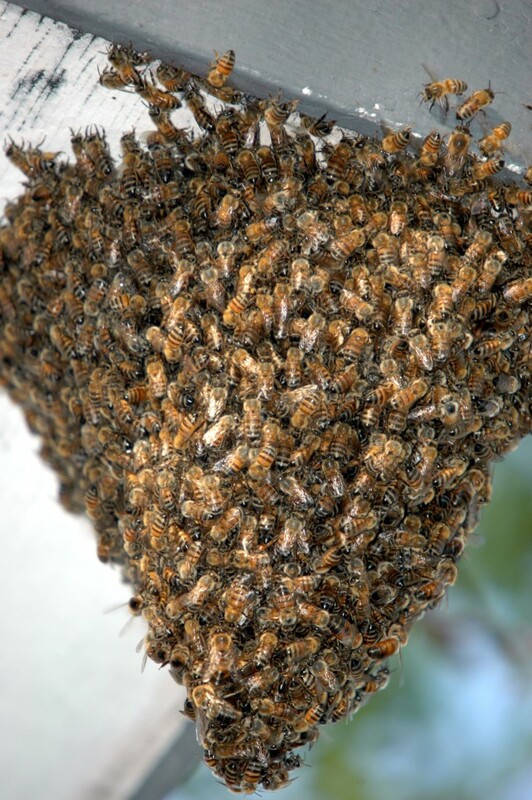 If you have bees or wasps - Keep calm and contact Quick Kill Pest Control.